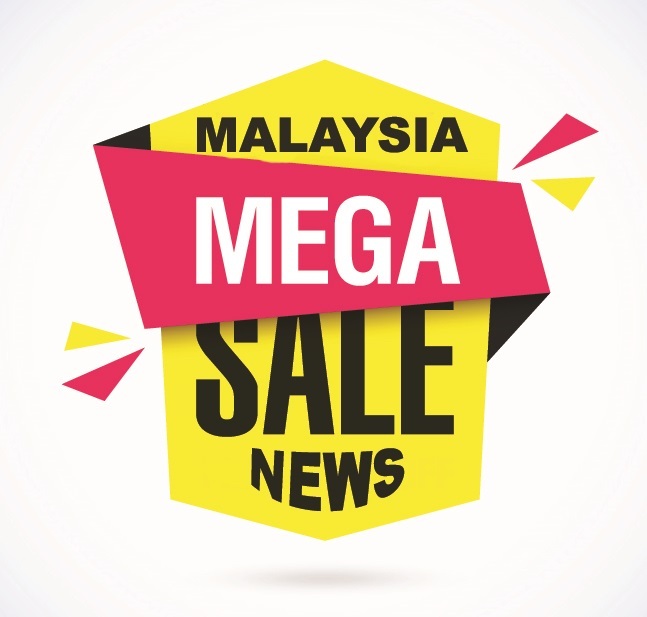 In the previous article, we discussed the most affordable makeup products in the Malaysia Mega Sale season. Now, it’s time to name the cheapest skincare products sold in the same store: SASA Johor Bahru. 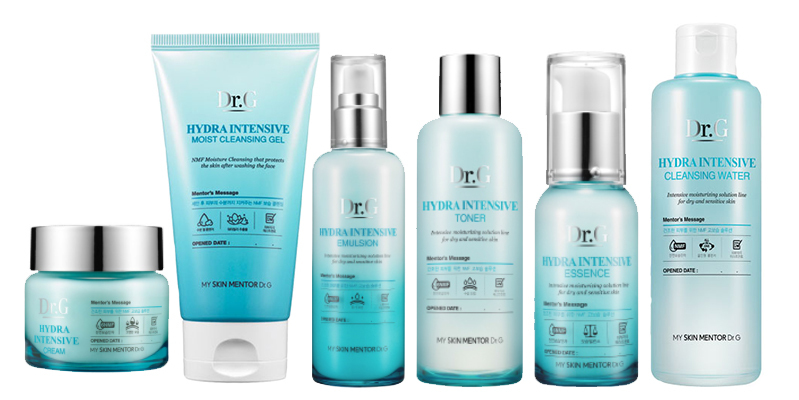 This skincare line comes from Dr G, one of the most popular brands in Korea. 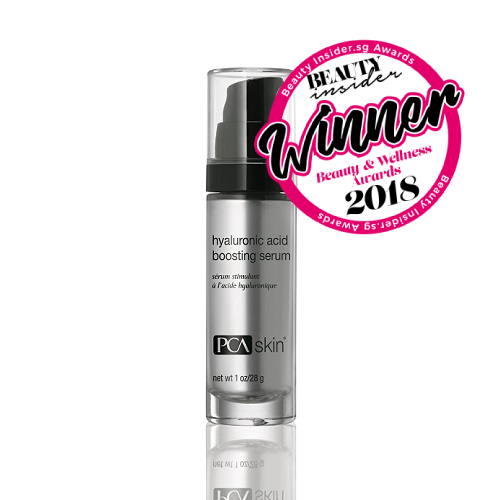 The Hydra Intensive range contains six natural moisturising agents such as hyaluronic acid, ceramide and glutamic acid, which creates a moisture barrier that seals the skin’s moisture and keeps skin-aggravators out. The result? A flawless, dewy skin similar to your favourite KDrama actors and actresses. For starters, check out the Hydra Intensive Cleansing Water which effectively removes all traces of makeup and dirt and leaves a squeaky clean feeling. For deep moisturizing, try the Hydra Intensive Cream. It has evening primrose oil which makes your skin smooth, and supple. All items in the skincare range are formulated to hydrate dry skin and to give you a radiant glow. 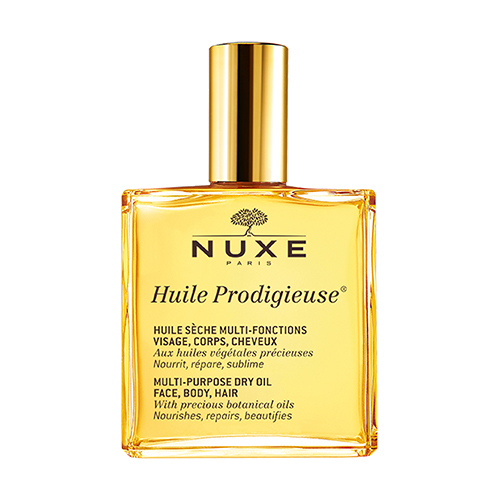 This multipurpose dry oil is a must-have for those who prefer an all-in-one, fuss-free product in their beauty routine. It can revitalise your face, body, and hair. 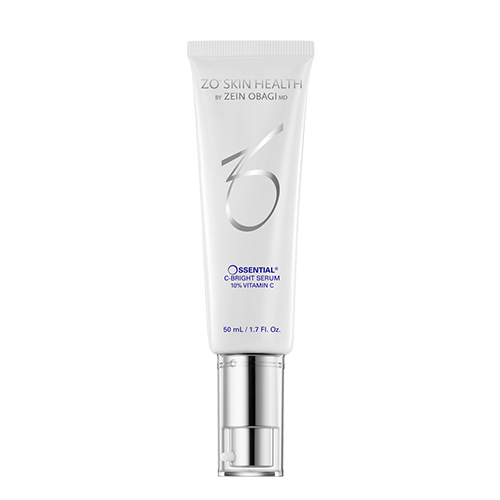 Apply it on the face and body to hydrate and nourish the skin. Use on hair to control frizzy, damaged hair. It’s formulated with six precious plant oils namely the macadamia, hazelnut, borage, almond, camellia and St. John’s Wort. The blend of these natural plant oils gives off a unique, alluring fragrance that will surely help freshen and kick-start your day! The best part? It doesn’t have a sticky or greasy residue. Blackhead and whitehead extractions are undeniably painful. In addition, there is a possibility of bruising or aggravating the skin. No one wants a red and blotchy face, right? Fret not because B.liv helps you remove those pesky black and whiteheads without the painful squeezing or tugging on the skin! 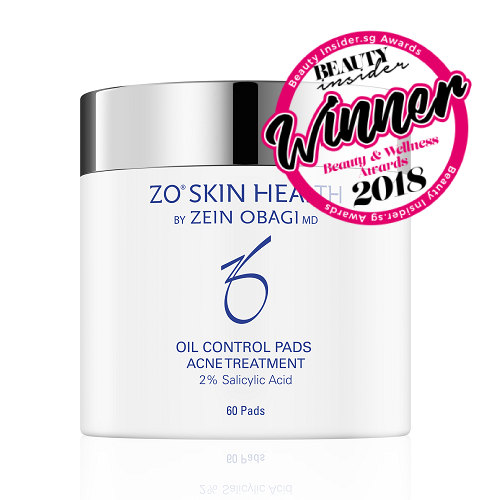 This gel contains tea tree oil and witch hazel extract which dissolves and softens the blockage while keeping the sebum production under control. As it gently exfoliates the skin, the aloe vera extract lightens the acne scars. 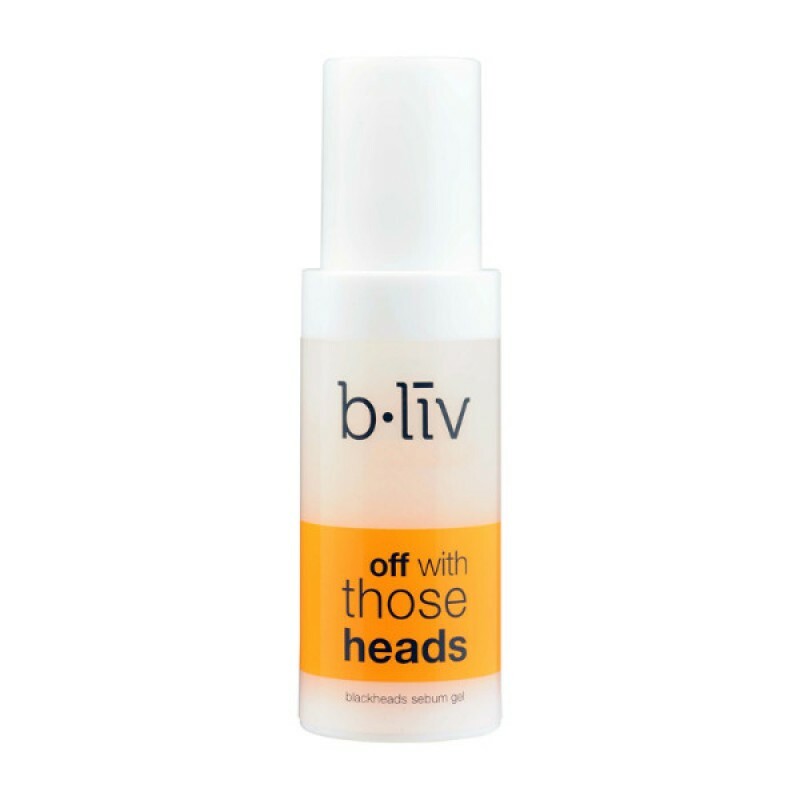 If it’s not on sale, the B.liv Off With Those Heads Blackheads Sebum Gel is a bit pricey. (but it’s worth it!). It’s highly recommended for those with acne-prone and troubled skin. Indulge in a DIY facial session at the comfort of your home for these original Japanese beauty masks are almost 50% cheaper in Malaysia. 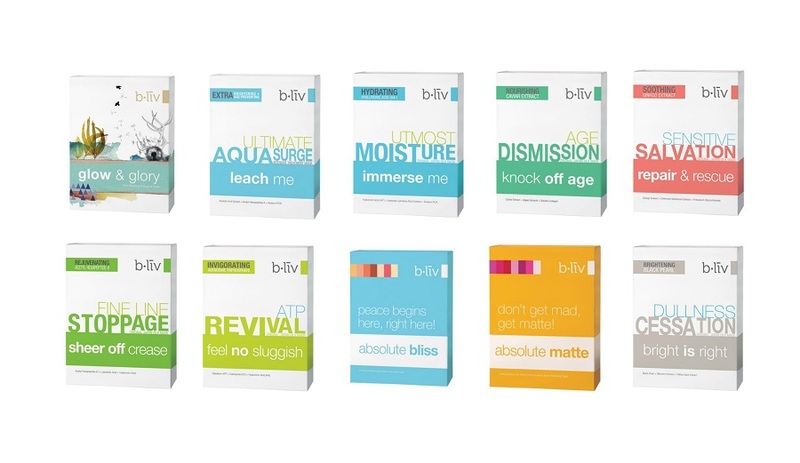 There are different varieties of B.liv masks available and it provides the solution to a lot of skin care problems. For example, the ATP Revival “Feel no Sluggish” silk mask rejuvenates the skin. It pampers your face with antioxidants that fight free-radical damages and premature ageing. This mask also has cell-revitalising nutrients which encourage cell-turnover, making your skin fresh and youthful. Use this if you want to get rid of your haggard-looking skin and wishes to rewind time! On the other hand, the Utmost Moisture “Immerse Me” is ideal for those suffering from a parched and dry skin. 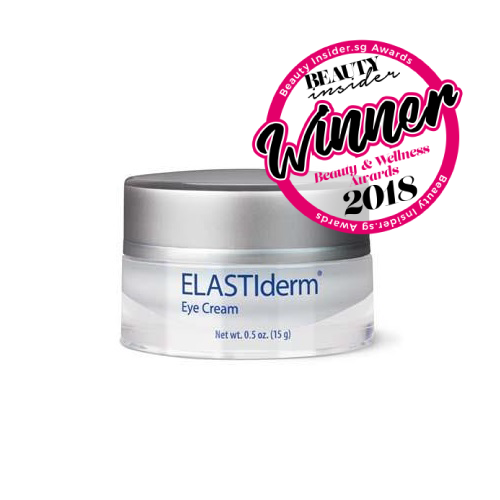 It has cogon grass extract which helps moisturises the skin and cationic hyaluronic acid which seals the moisture in, keeping it hydrated all day. Lastly, the “Kick Spots Out” Blemish Termination Intensive Treatment mask helps to clear blemishes and control oil production. 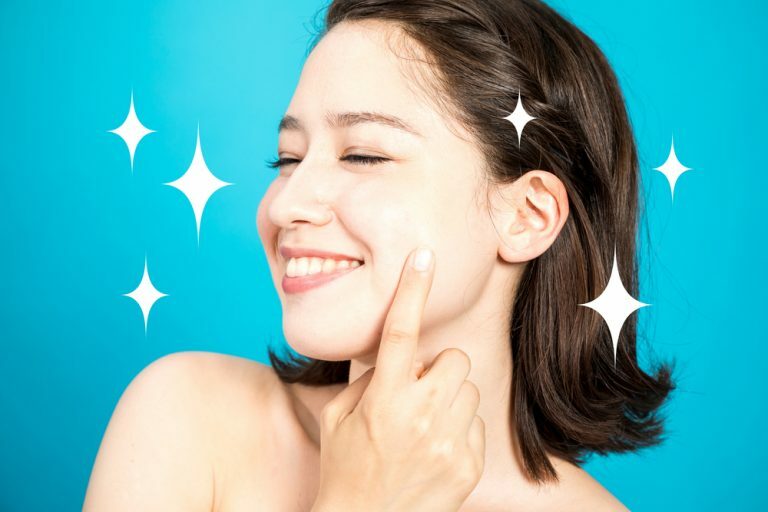 It’s great for people who experience acne breakouts because it contains salicylic acid which cleans out pores and potassium azeloyl diglycinate which controls sebum and lightens acne scars. It also has aloe vera extracts which soothe and hydrate the skin. 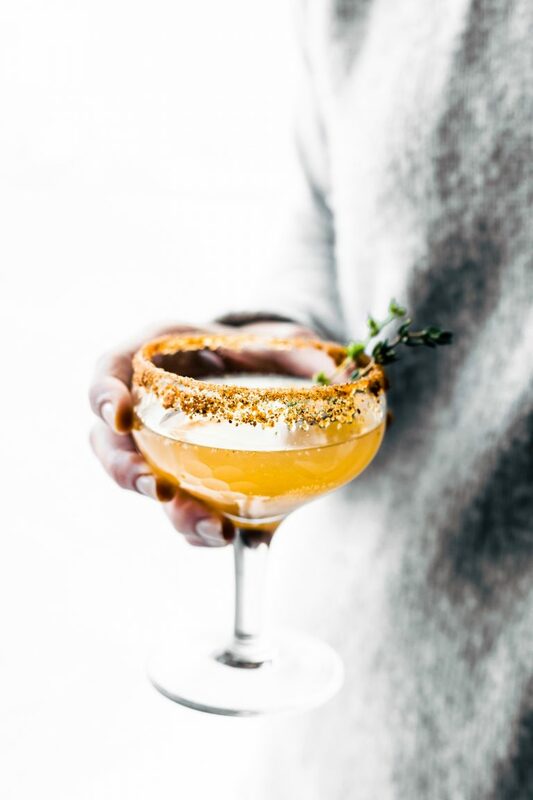 Loved this article? Like Beauty Insider on Facebook and Instagram!